Spring is coming! Have you noticed that the sun is starting to hang around a little more? In no time we’ll be firing up the barbecue and hanging out in the garden! With Spring comes the dreaded Spring cleaning, and for us this year it’s needed even more than usual with the new baby approaching too. We have already got quite a big stack of baby items with no where to put it all! 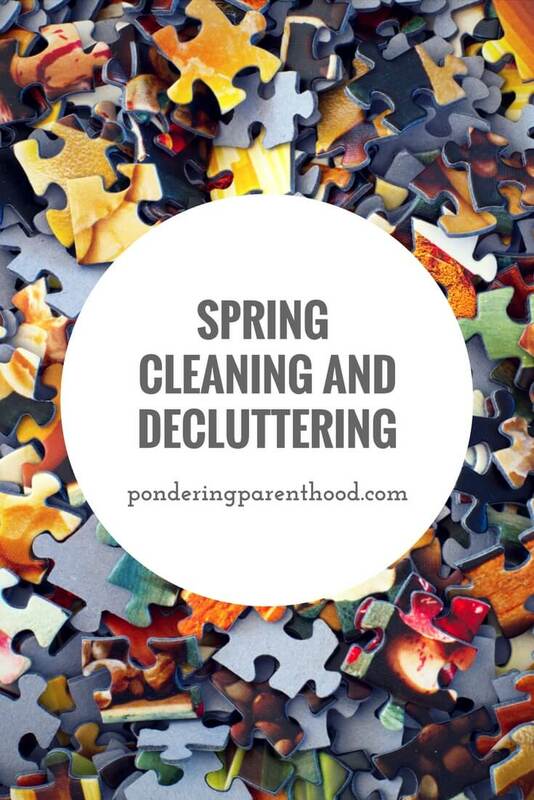 One of my goals for 2018 is to declutter, so I figured that now is as good a time as any as I won’t have time with a newborn and Spring is a great time to have a clear out. As the warmer weather requires less clothing, it also seems to require houses to be more spacious, clean and fresh, like you can’t get away with the cosy messiness that winter allows. Ask around friends and family to see if there’s anything they’d like. You might find that your friend has always loved that bedside table you’ve been trying to get rid of, or that your parents’ friends have ‘been looking all over for one of those’. Whatever you’re getting rid of, take a look at local charity recycling schemes and see if you can donate to worthy causes. You can find all sorts of organisations accepting donations, like donating your wedding dress, your child’s old toys or giving your old sofa to be upcycled for low income families. For big clothing clear-outs, charity shops are the obvious choice to take clothes that are still in good condition, and most places are constantly looking for donations so you’ll be able to shift them easily. If you have anything you don’t want anymore but know it’s worth something to someone, try selling online on a site like eBay or local marketplaces on Facebook or Gumtree. 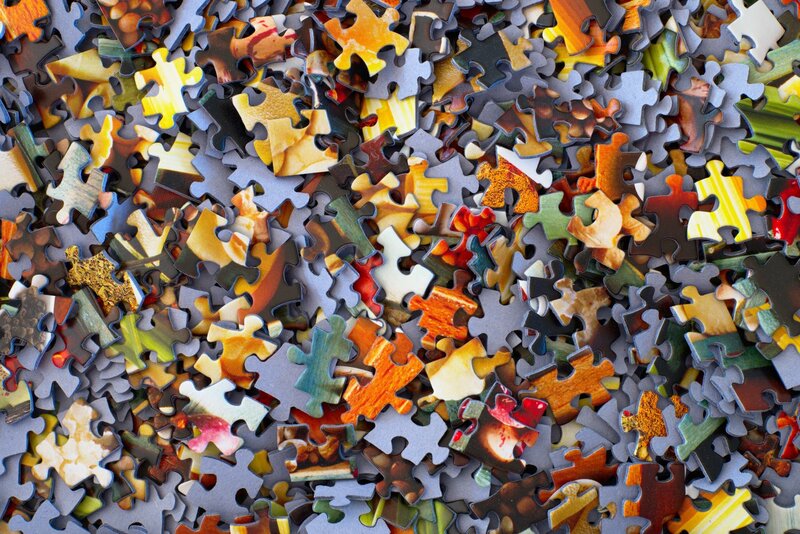 Take a look at completed sales of similar items to get an idea of whether it’s worth your while to sell it – you might be pleasantly surprised at how much others have sold for, or after some research you might find that the small profit isn’t worth the postage and effort required! For larger items, you might find that you have to accommodate for high postage prices, so it’s worth taking a look at sites like Shiply to get a courier for a good price who’ll do all the delivery work for you. When all else fails…chuck, chuck, chuck! If you have trouble selling or donating unwanted items, see if you can get them recycled so you send as little as possible to landfill. This is often easier said than done but try your best to avoid the bin – it’s much kinder on the environment and you’ll avoid having that pang of guilt when your weekly collection comes round to see strange things poking out of your wheelie bin or in piles alongside it! You’d be surprised at the variety of what can be recycled. If you live near to a big recycling centre, take a look online at the types of items they accept – often it’ll be electronics, furniture, paint, green waste and mattresses. Just make sure you sort everything into categories before you get there to avoid a nightmare on arrival. Do you have a spring clean every year? What are your top tips for decluttering? "Pondering Playtime // My Mum Handprint Mother’s Day Craft"
"Britax Römer DUALFIX i-SIZE First Impressions Review"